Yeabridge Farm has been in the Broughton family for over 100 years now. Currently being run by Joe and Victoria. We have a mixed farm of livestock and arable. The South Petherton Barn Store building was originally designed to store potatoes from all over the South West, however sadly this is no longer viable and so an alternative use was sought. 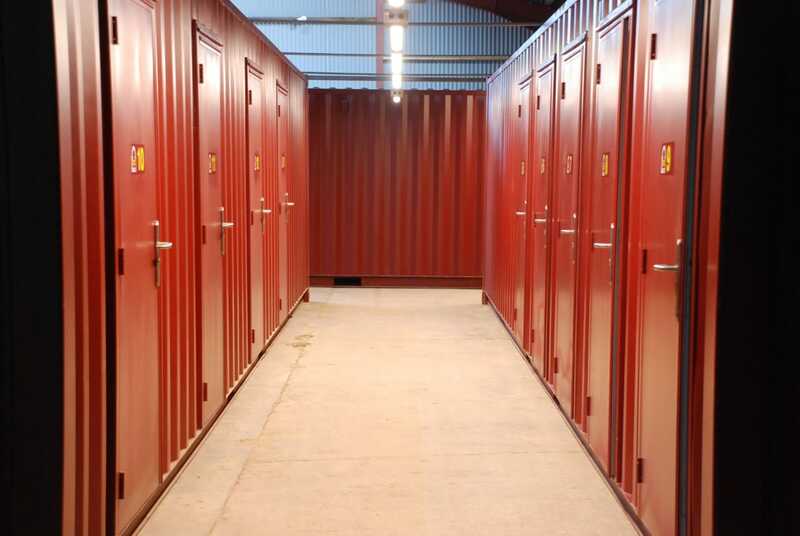 Given our location, we are only 1/2 mile from the A303 we thought it the perfect place for a self storage unit. Access from the main road to the farm is so easy. The conversion of the redundant potato shed to a Barn Store facility has been assisted by a grant from DEFRA and the EU* to promote rural sustainability and local employment.